(Bloomberg) – South Africa will remove a clause from its Mining Charter that includes naturalised citizens in the group of people who should benefit from attempts to more evenly redistribute the country’s mineral wealth. 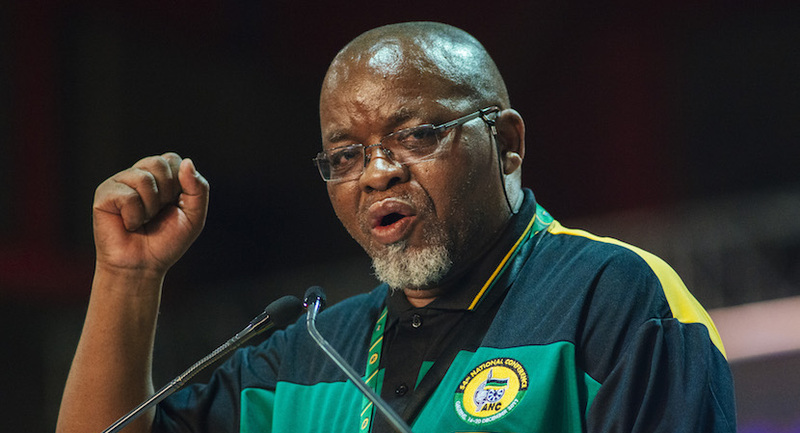 “We want to cut out anything that looks suspicious in the charter,” Mantashe said in an interview Tuesday. “We’ll take it out because it attracts attacks on the charter, it sounds like a Gupta clause,” he said.